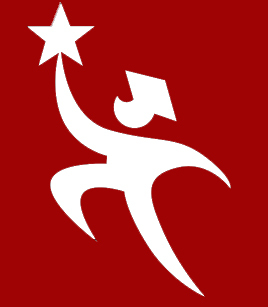 Ohiomeansjobs.com - Select the K-12 student icon. You can create your own account and begin exploring, planning and funding for your future. Students can even explore jobs. Students can also find ACT practice tests and other study materials under "Fund It", "Assessments and Training" links. For hundreds of different types of jobs, the Occupational Outlook Handbook tells you: the training and education needed, earnings, expected job prospects, and working conditions. In addition, the Handbook gives you job search tips, links to information about the job market in each state, and much more. Ohio Operating Engineers Apprenticeship and Training Program: The work of an Operating Engineer is divided into two general classifications: Operating Equipment used in construction such as dozers, graders, backhoes, pavers and cranes and Repairing the Earth Moving Equipment used in the building of roads, bridges, dams, and large buildings. You can visit their website at www.local18training.com. www.princetonreview.com – College information search, SAT/ACT information and test taking tips, practice tests, financial aid information. www.regents.ohio.gov/colleges_universities.php – Information on colleges in Ohio as well as scholarships and financial aid. www.act.org/discover/login - Career Assessment & Exploration.